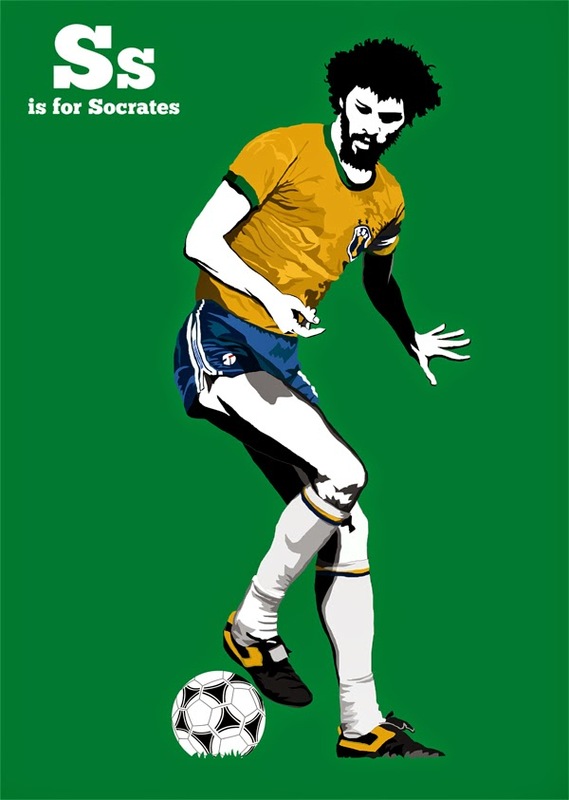 Today would have marked the 61st birthday of one of the most memorable footballers in the game's history. 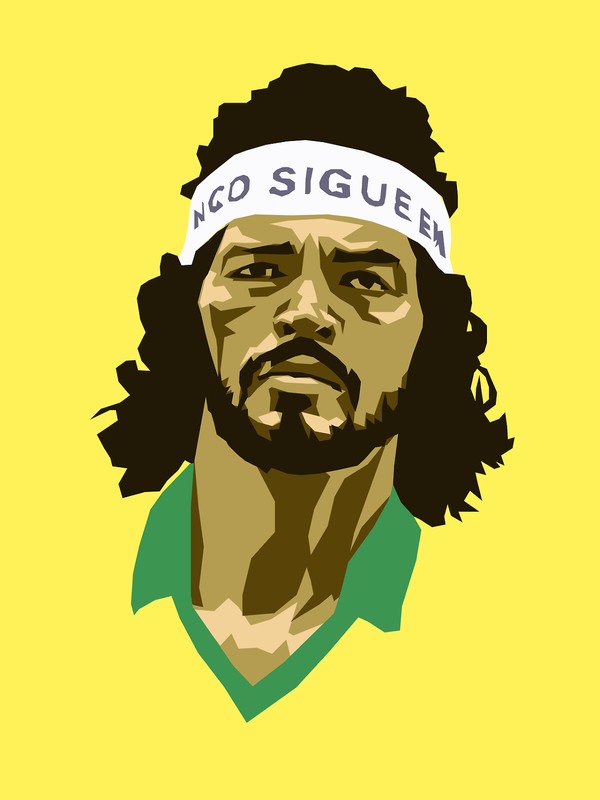 Sócrates Brasileiro Sampaio de Souza Vieira de Oliveira or simply Sócrates, will forever be remembered as one of the best of what the beautiful game had to offer. 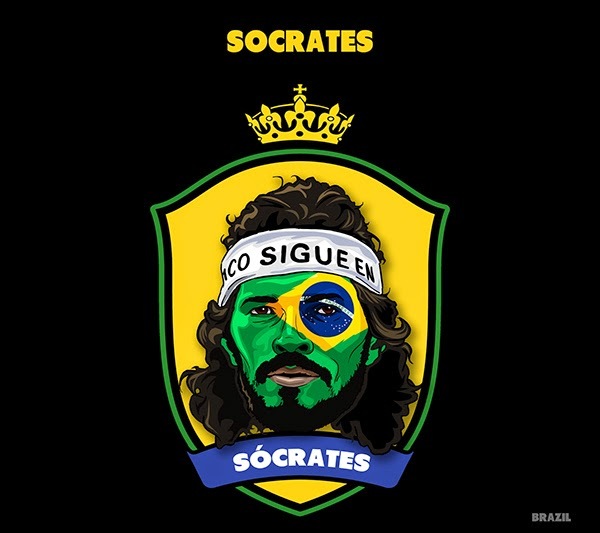 Born in the northern Brazilian city of Belém, Sócrates was not just a footballer but a man of academia and politics. 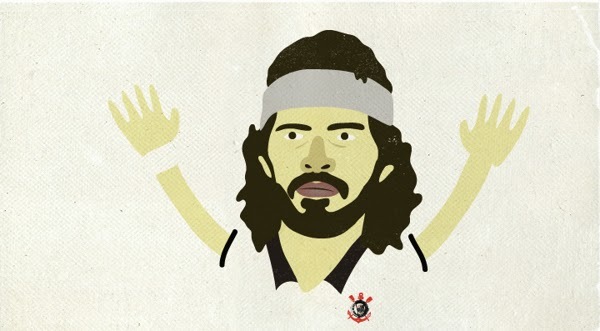 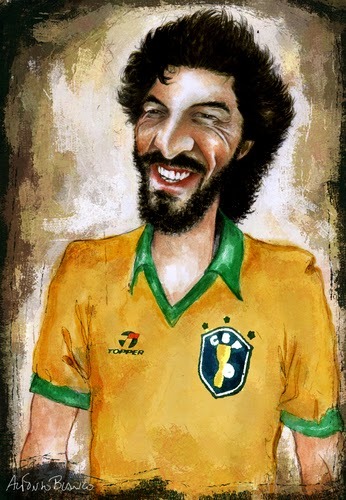 A prolific playmaker, the headband wearing bearded "Doctor Sócrates" received a doctorate in medicine from the Faculdade de Medicina de Ribeirão Preto, the medical school of the University of São Paulo. 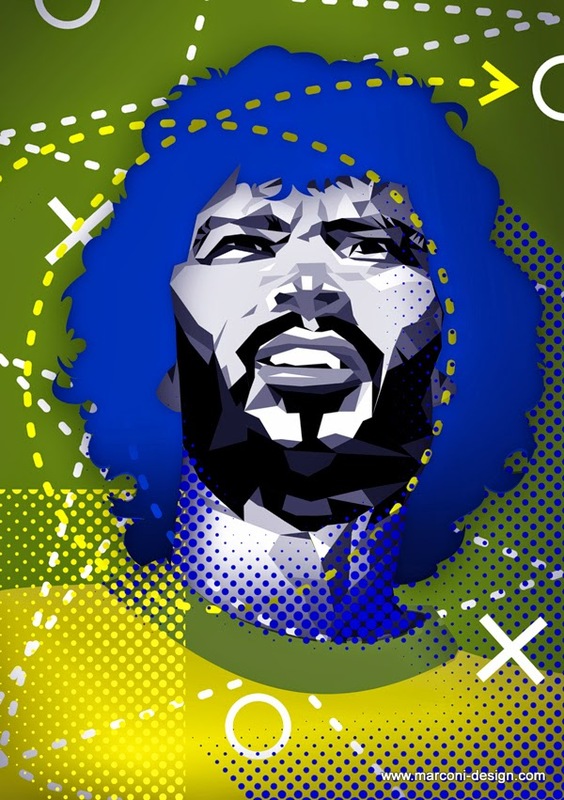 During his playing days at Corinthians he also co-founded the Corinthians Democracy movement in a city that at the time was governed by the military. 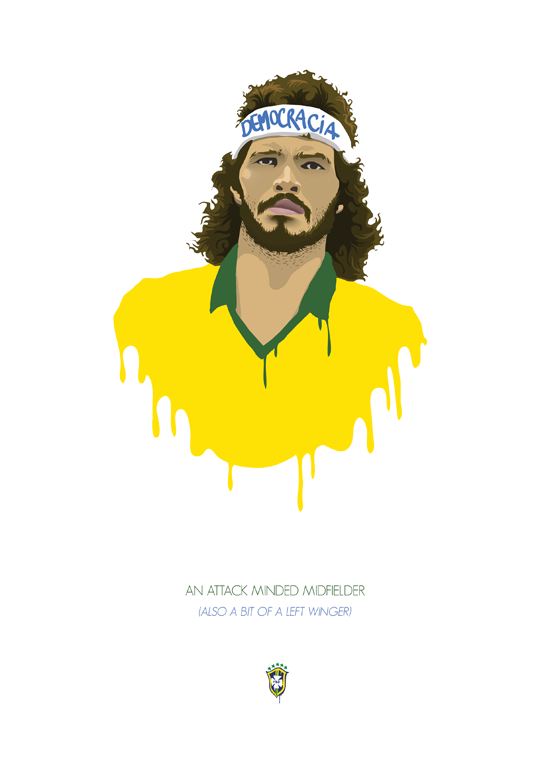 Although Sócrates was himself a great footballer and has played among some of the best in the history of the game, the Brazilian international could not manage to win a World Cup or a Copa América title. 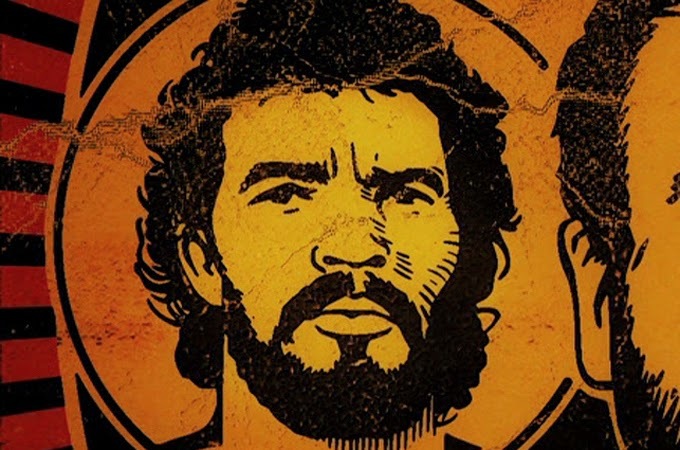 On December 4, 2011, after about half a year of constant hospital visits due to deteriorating health, it was announced that Sócrates has passed away.